The Bank of Japan offered to buy unlimited amounts of government bonds on July 7, sending most bond yields lower and weakening the yen. 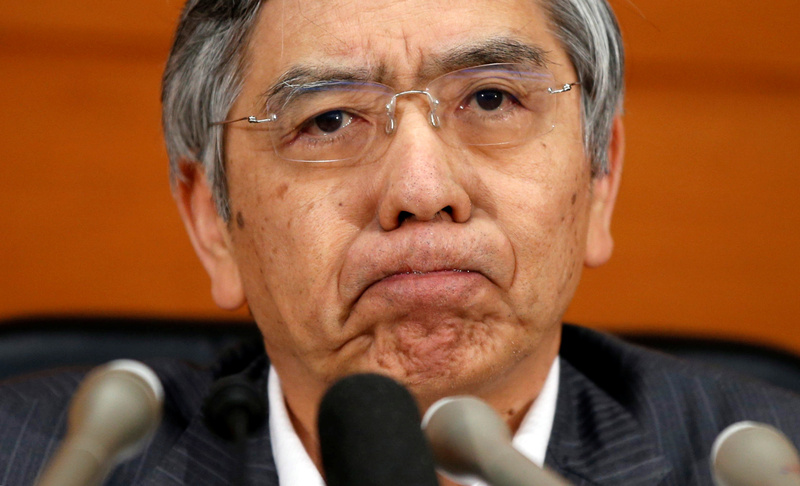 The BOJ announcement came after 10-year bond yields hit 0.105 percent, the highest since February. This is only the third time the bank has used this tool since it adopted a “yield-curve-control” policy in September 2016, targeting a 10-year yield of around zero.